If you’re reluctant to take CBD products orally, but you still want to try CBD, topical application could be just what you’re looking for. It’s a great way to explore the wonders of CBD-infused products, and experience the life-changing benefits of CBD. CBD topicals include balms, salves, lotions, and oils. They contain active cannabinoids, and are easily applied to and absorbed directly through your skin. These cannabinoid-infused topicals have become must-haves in both the beauty and medicine worlds, thanks in large part to their soothing and rejuvenating effects. 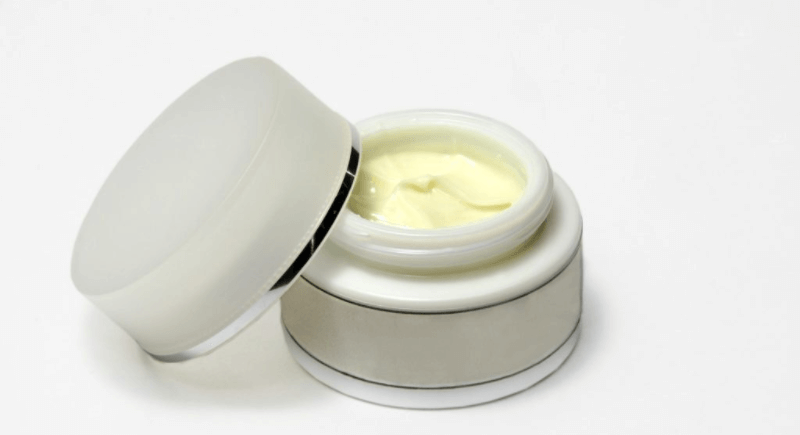 The popularity of topical CBD products has grown massively in recent years, with CBD and other cannabinoids making their way into various skin creams, lip balms, shampoos, and more. This Hemp Salve from Plus CBD Oil is a potent, all-natural skin-care product. With the potential to soothe your skin, calm your senses, and relax your mind, it will leave you feeling radiant. Made from organic, non-GMO ingredients, the salve is both thicker and smoother than most other natural salves on the market today. A little bit of this concentrated CBD balm for pain goes a long way, so the 1.3-ounce jar will last a long time. Great quality and value for money – the perfect combo. If you struggle with the daily routine of CBD supplements, topical patches could be the way to go. 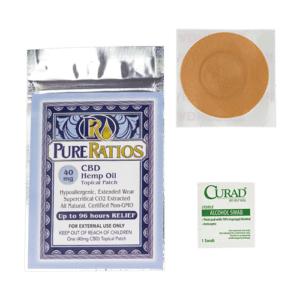 With one easy application, these slow release Hemp Oil CBD Patches from Pure Ratios provide a full 40 milligrams of CBD over 96 hours. Designed to offer a gradual absorption of potent CBD, the patches are a discreet and effective option if you’re targeting a specific area on the body. Stick one on and forget about it while you enjoy its effects over the course of four days. 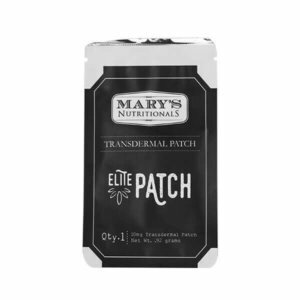 Each of these award-winning patches from Mary’s Nutritionals contains 10 milligrams of CBD. Once applied, the patch releases a steady amount of CBD over an eight-to-twelve-hour period. Perfect for targeted, controlled relief for sore muscles and aching joints, these patches offer a discreet and easy-to-use solution. They’re also latex-free and hypoallergenic – ideal for sensitive skin. A natural response to injury and illness, inflammation can cause heat in areas affected by pain. By combining cooling menthol with soothing CBD, this lotion can bring instant relief to sore muscles. Massage a small amount of the CBD lotion for pain into the affected area to enjoy its fast-acting effects. Meanwhile, the natural moisturizing properties get to work softening your skin. 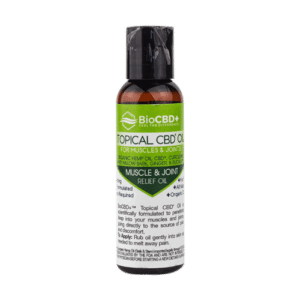 Refreshing and moisturizing, just a small amount of this Premium CBD Topical Oil twice a day could work wonders. 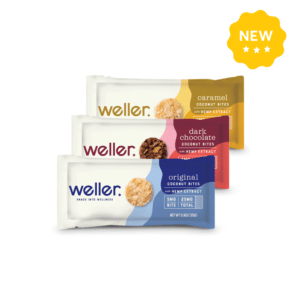 It delivers all the natural benefits of ginger, white willow bark, and eucalyptus in one handy package. 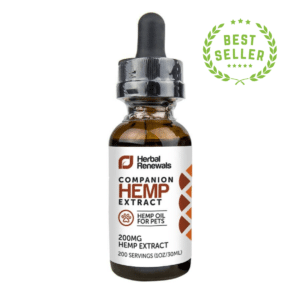 Each two-ounce bottle also contains 64 milligrams of CBD, which could offer excellent relief for aching muscles and joints. An effective CBD pain relief rub, it smells and feels amazing. Discomfort can strike without warning, at any time of the day. So it’s important to have access to quick pain relief on-the-go. 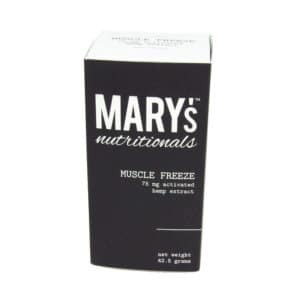 That’s where this pocket-sized gel pen from Mary’s Nutritionals comes into its own. 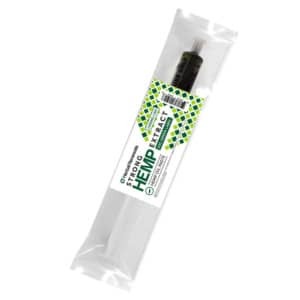 Easy to use and fast-acting, carry the pen wherever you go, and discreetly apply the gel when you feel a twinge of pain. With its child-resistant cap and 50 two-milligram applications, it’s safe, simple, and effective. 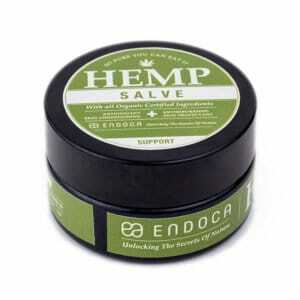 Designed for use anywhere on your body, this all-natural Hemp Salve from Endoca is pleasant and fast-acting. The coconut oil and hemp oils absorb deeply into the surface of the skin. From your face to your feet (and everywhere in-between), the organic ingredients blend quickly and smoothly for immediate relief. 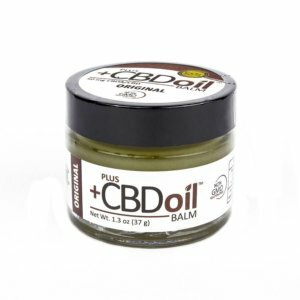 A popular CBD balm for pain, it works best at soothing dry, itchy skin. This hemp-infused cream from Charlotte’s Web contains 750 milligrams of nourishing, natural CBD. Blended with a range of organic ingredients, the cream can revitalize the skin and relieve inflammation. Available in two varieties (scented and unscented), this CBD cream for back pain, joint pain, and aching muscles soothes from the word go. Many Healthy Hemp Oil customers have found topical CBD oil products to be highly versatile and effective. From easing pain and inflammation, to soothing and rejuvenating skin, CBD topicals are more popular than ever. Topicals are often far more discreet than other forms of CBD. 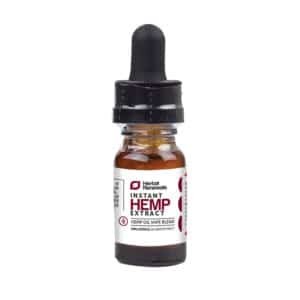 A CBD pain relief rub may be a great option for those who wish to keep their use of CBD less obvious than methods such as vaping. CBD topicals get to work fast. Unlike edible CBD products (which may take several hours for the effects to kick in), applying directly to the skin means topical CBD oil takes effect quickly, without having to first enter the bloodstream. If you’re unfamiliar with or unsure how to properly and effectively apply topicals to your skin, follow these simple instructions to make sure you’re getting the most out of your CBD products. It’s important that when you’re using a CBD topical on your skin, you aren’t mixing it with other skin-care products. By applying to clean, product-free skin, you’re making sure that your skin absorbs the oil in its entirety. Mixing CBD oil with other products will only dilute the effects and minimise its effectiveness. 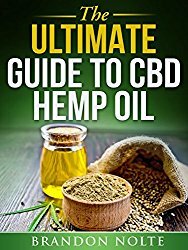 Take care not to apply CBD oil before bathing, or taking part in an activity that will make you sweat. Water will only wash away the oil from your skin before it has time to absorb and get to work. Excessive sweat can also prevent the oil from penetrating the skin. Instead, apply the topical, such as a CBD lotion for pain, after bathing and drying your skin. Once you’ve applied the oil, massage it gently but firmly into your skin. The body won’t absorb much of the cannabinoid in small doses, so make sure you apply it liberally. Once you’re done, make sure to wash your hands. Some oils contain substances that may cause discomfort or irritation if they come into contact with sensitive areas, such as the eyes. Make sure you’re applying as much of the recommended amount of oil as possible. But first, read the instructions carefully. Following the product guidance to the letter is the best way to ensure you get the most out of your CBD topical. What’s the best topical CBD product you’ve tried? Let us know in the comments below!